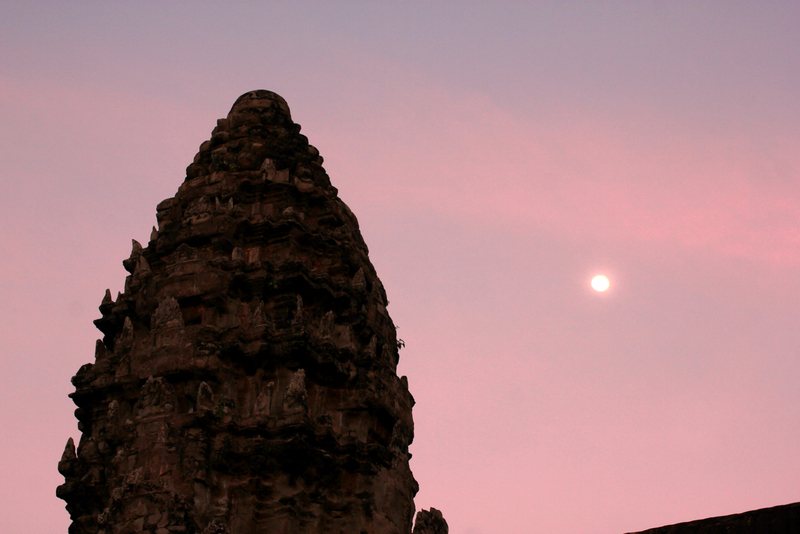 I travelled to Cambodia to see how much people knew about astronomy. 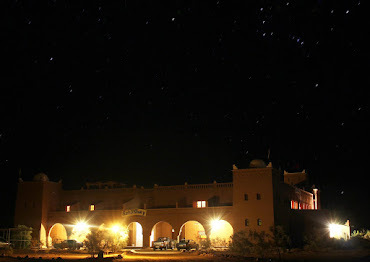 I observed the quality of the night sky for stargazing and did some cool astronomy projects. 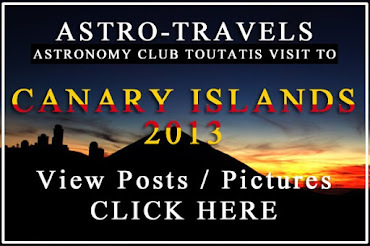 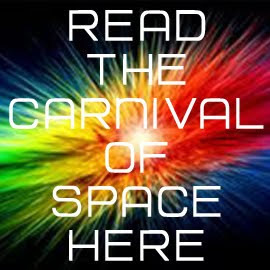 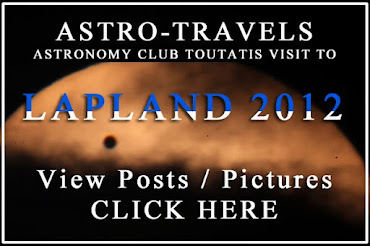 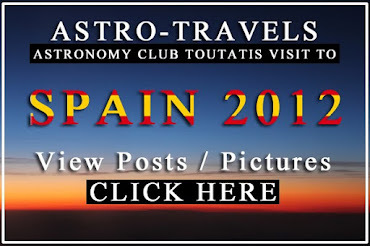 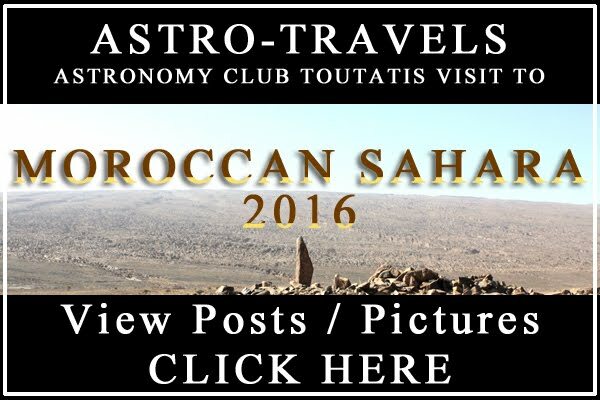 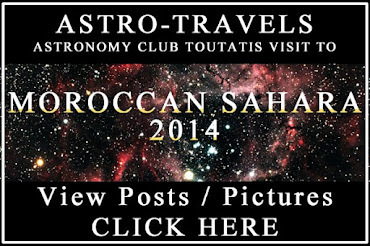 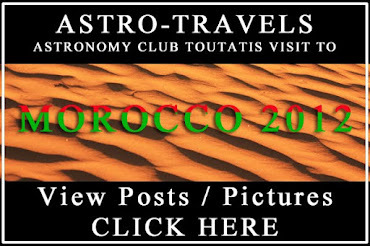 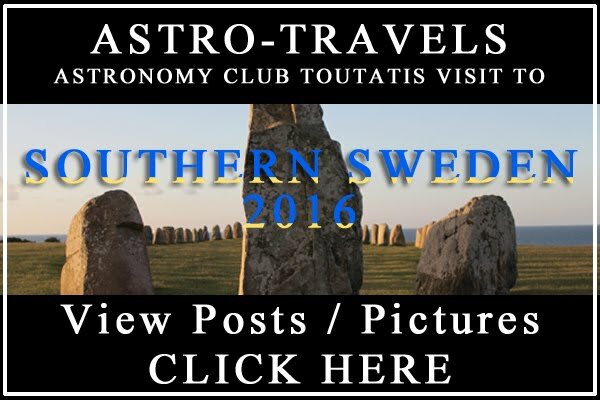 I explored 6 different astronomy topics in a 6 posts series here on Links Through Space. 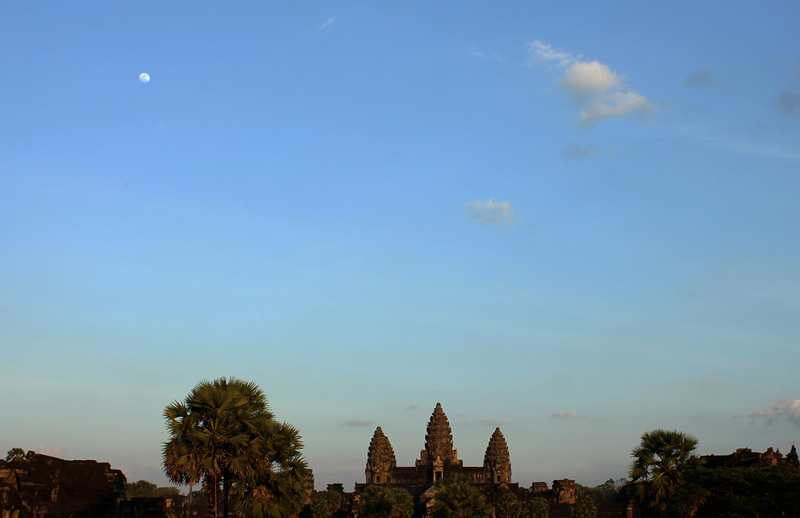 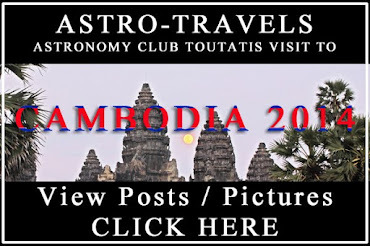 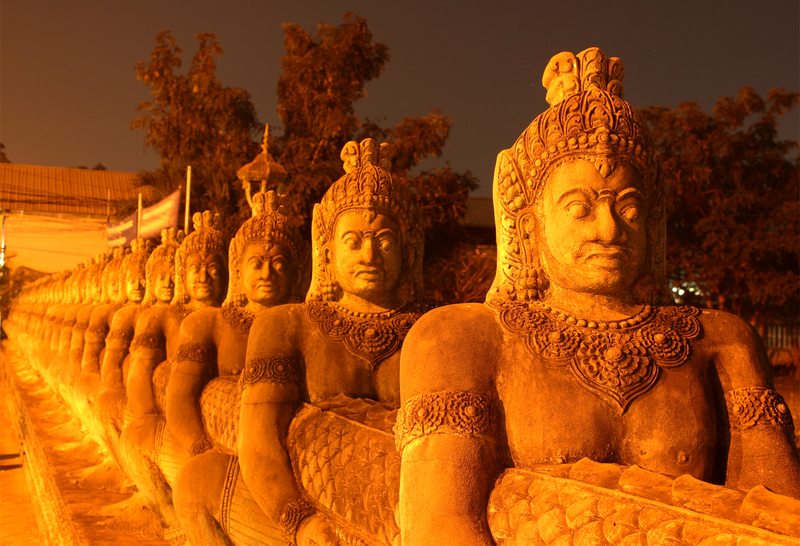 Follow our Astronomy trip through Cambodia!